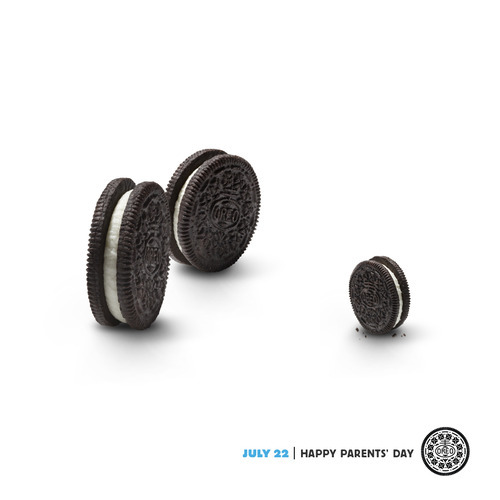 The End Of Oreo’s Brilliant ‘Daily Twist’ Campaign. 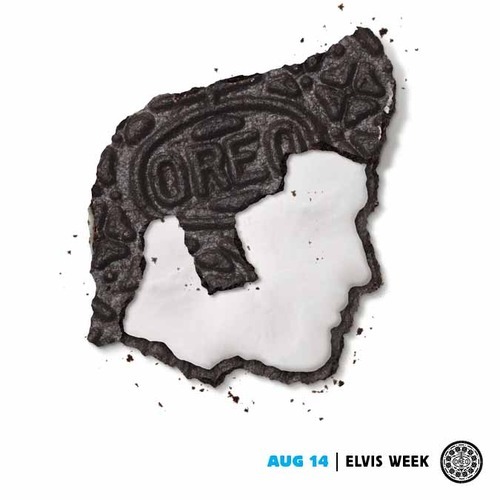 Today is our last Oreo “Daily Twist”, 100 days and 100 real-time riffs on pop culture, with a live finale in Times Square to wrap the ground-breaking social marketing effort. 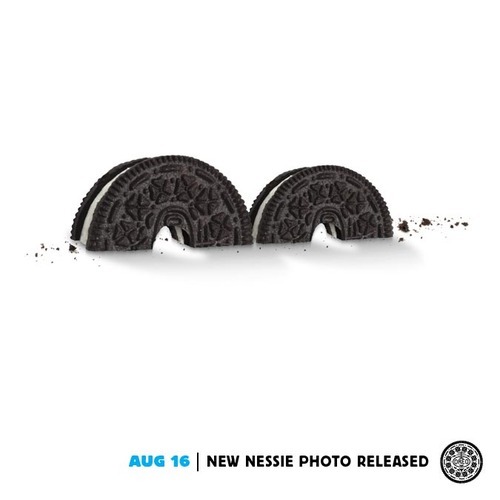 It’s the last in a series of Oreo-based photographic tributes, which the brand has posted since June to mark Oreo’s 100th anniversary. 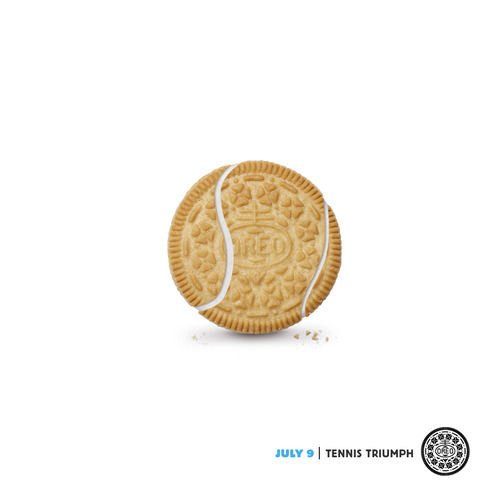 Each daily image has focused on a current-events story or historical anniversary tied to that date—everything from the Mars Rover landing to the opening of the Olympics to the 1969 moon landing—as illustrated through Oreos. 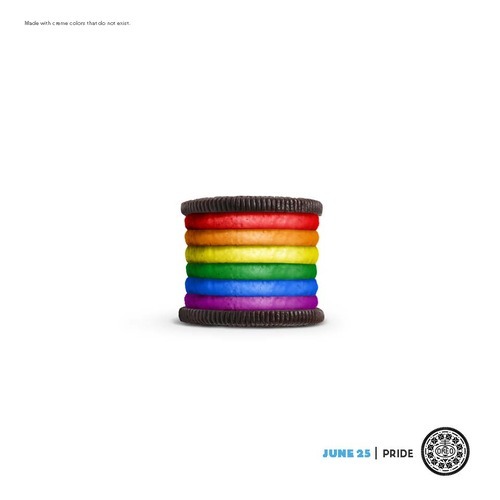 The first post in the series of 100 was of a rainbow-hued Oreo in support of gay rights, which sparked a giant social conversation, netting 143,000 “likes” and close to 18,000 comments. Some fans even started a petition asking Kraft to create a rainbow cookie. 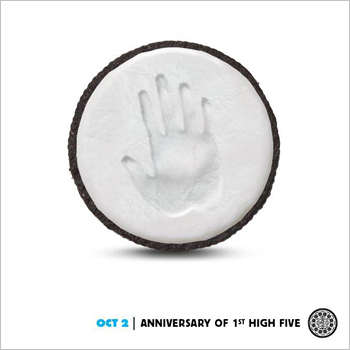 Though not all posts have been met with universal praise, the Daily Twist campaign has positioned Oreo as a brand that is willing to take risks, provoke thought and generate conversation. 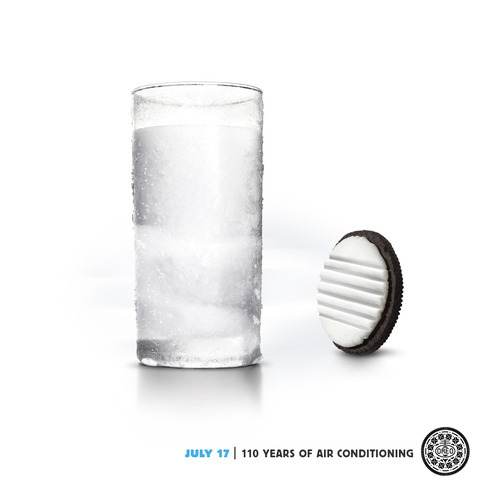 The brand and the creatives have various theories about why these ads popped so much in the cultural consciousness. 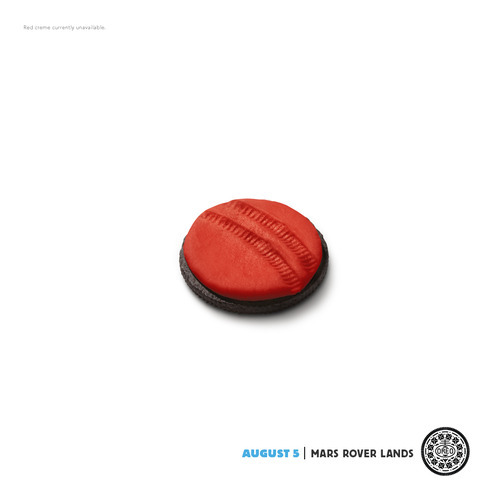 Partly it’s the irrepressible visual style—minimalist, cartoony and often very clever. Partly it’s the connection to popular topics in the news. But Applebaum says there’s another simpler reason. Read more about the crowdsourced final ‘Daily Twist’ here. ← Wise words from Bill Bernbach.